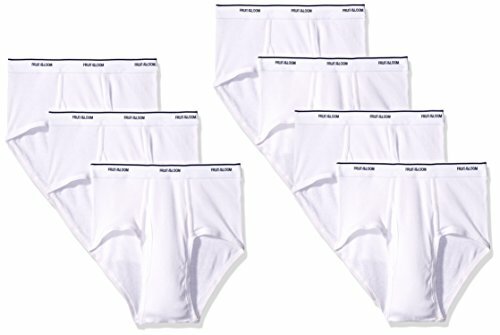 Fruit of the loom's big man collection featues a more ample waist and seat width and more coverage in front. Designed specifically for a comfortable fit. 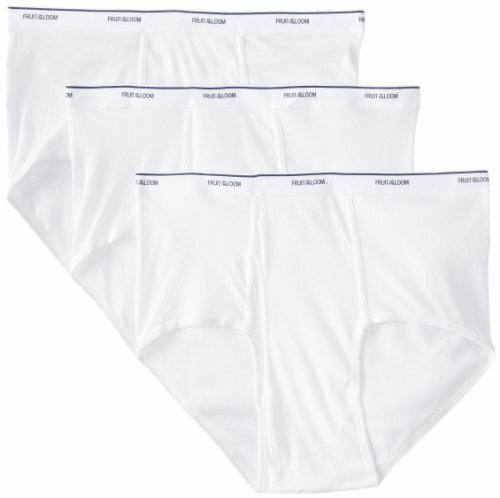 Fruit of the Loom mid-rise Fashion Briefs offer support and comforts you all day long. 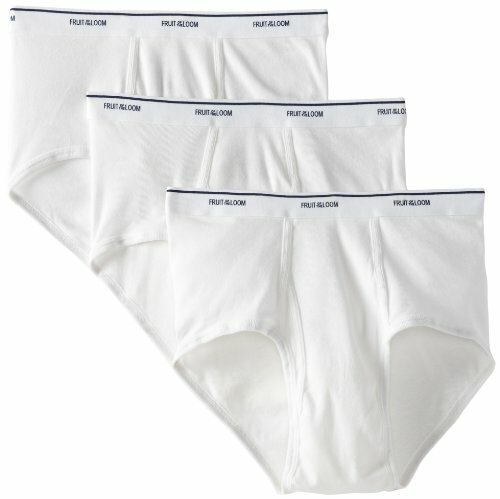 The Fruit of the Loom 3-Pack Man Basic Brief is made from 100% ultra-soft cotton for supreme comfort against your skin.